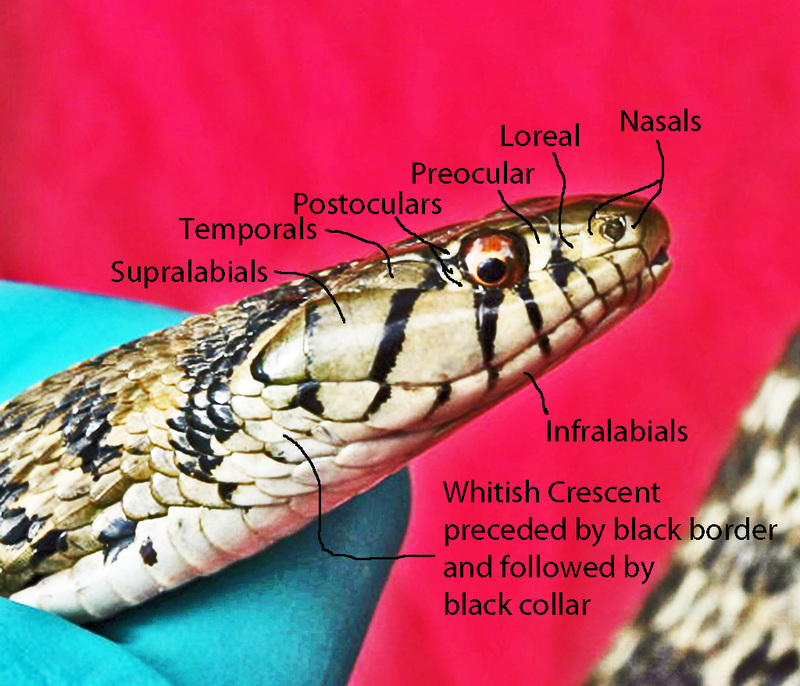 The checkered garter snake (Thamnophis marcianus) was first described in 1853, by the American ornithologist and icthyologist Spencer Fullerton Baird, in collaboration with a colleague at the Smithsonian, the French biologist Charles Frederic Girard. It is a species of garter snake in the genus Thamnophis, and the Colubridae family. 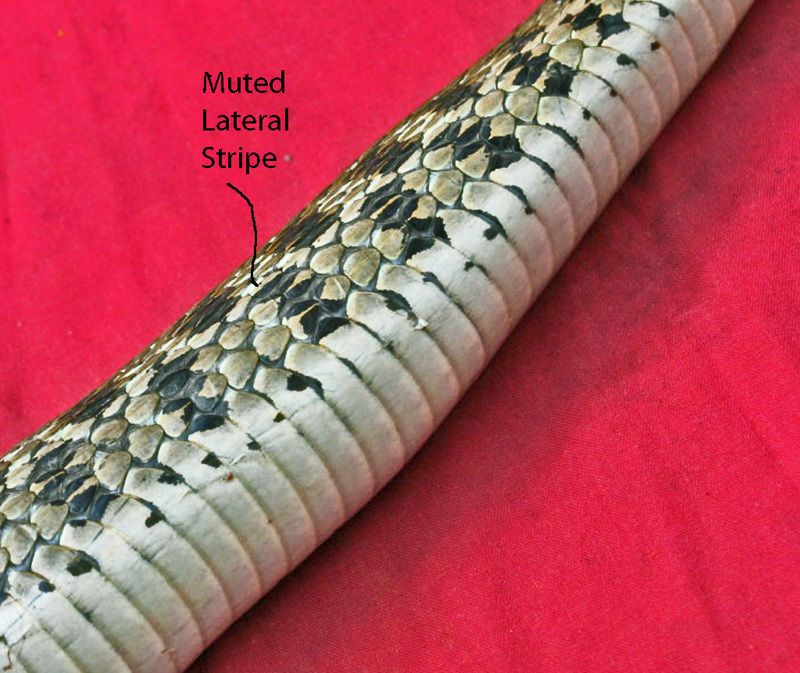 Although the garters are the most widely distributed genus of reptiles in North America, the checkered garters are native to a much more restricted area, being found mostly in the drier portions of the south-central U.S. states, northern Mexico, the eastern half of the Yucatán peninsula in southeastern Mexico, as well as in Belize, Honduras, and western Nicaragua. The case histories that follow, below, provide considerable detail on this serpent. The specific epithet, in this case marcianus, often serves to inform us about the organism it refers to, but not in this case. Baird and Girard chose it to honor Randolph Barnes Marcy (b.1812 – d.1887), a widely-read, self effacing, career military officer who led surveying expeditions in the American frontier during the mid-19th century. An 1832 graduate of West Point, he served as a lieutenant in the Black Hawk War in Illinois and Wisconsin, and fought in the Mexican War at the battles of Palo Alto and Resaca de la Palmas. When accorded this honor, he was a 41 year old Army captain serving in Texas and Oklahoma, where this snake is particularly common. It seems likely he responded with enthusiasm to pleas from Baird & Girard — both of whom were, at the time, ensconced at the Smithsonian — for specimens of reptiles and other animals. The checkered garter would have been easy for Capt. Marcy to collect and send eastward for the two scientists to examine and describe. Later on Marcy became famous for leading his men safely on a forced march from Utah to New Mexico, through the Rocky Mountains in the dead of winter. It testifies mightily to his leadership skills that, despite running out of provisions two weeks before reaching their destination, not one man was lost. Marcy, an excellent writer, in 1859 authored a best-selling book entitled “The Prairie Traveler,” which was used by innumerable sojourners on the treks from the east to California, Oregon, Utah, and other destinations. This book, which remains an interesting read even today, faithfully guided their preparations and behavior on the trail. No doubt many of these travelers ultimately owed Marcy a significant debt of gratitude for teaching them how to survive their difficult, harrowing journeys. On 10 April 2010 a telephone call came in from a gentleman who had found this snake at his home in Steiner Ranch, in the northwestern part of Austin, Texas. The snake had bitten his dog, and he worried it might be venomous. 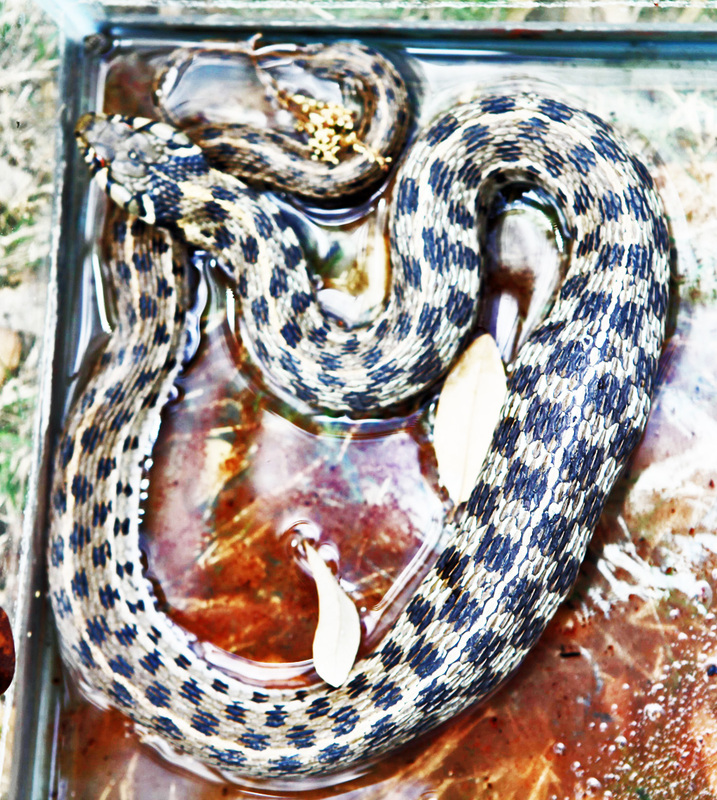 He’d struck the serpent with a hoe, hoping to keep it from harming his dog further, and then captured it in a glass tank. 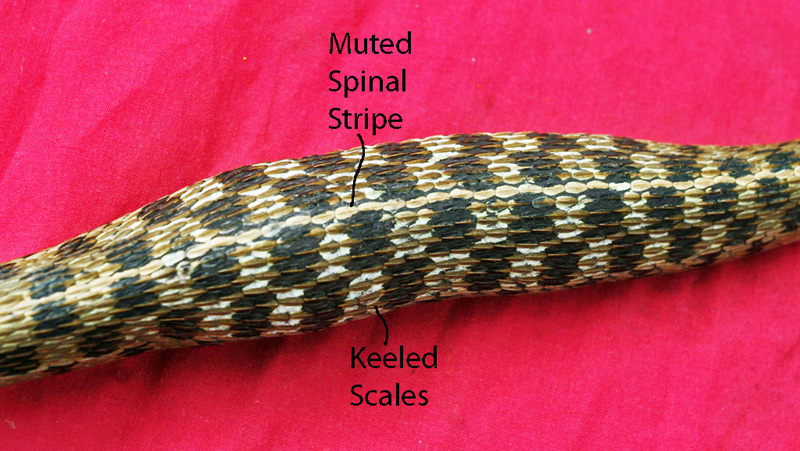 From his description it seemed clear this was a checkered garter, that had recently swallowed a wild animal of some sort, as it had a noticeable bulge at its mid-section. I explained this was a harmless snake that bites and strikes only out of self-defense, and whose bites are of absolutely no consequence. Fact is, their defensive bites are strictly for show. Besides discharging musk and feces from the cloaca and smearing it on a handler, a good show of biting is the only means they have of causing a threatening animal (including humans) to drop them so they can escape. Such stratagems work amazingly well. 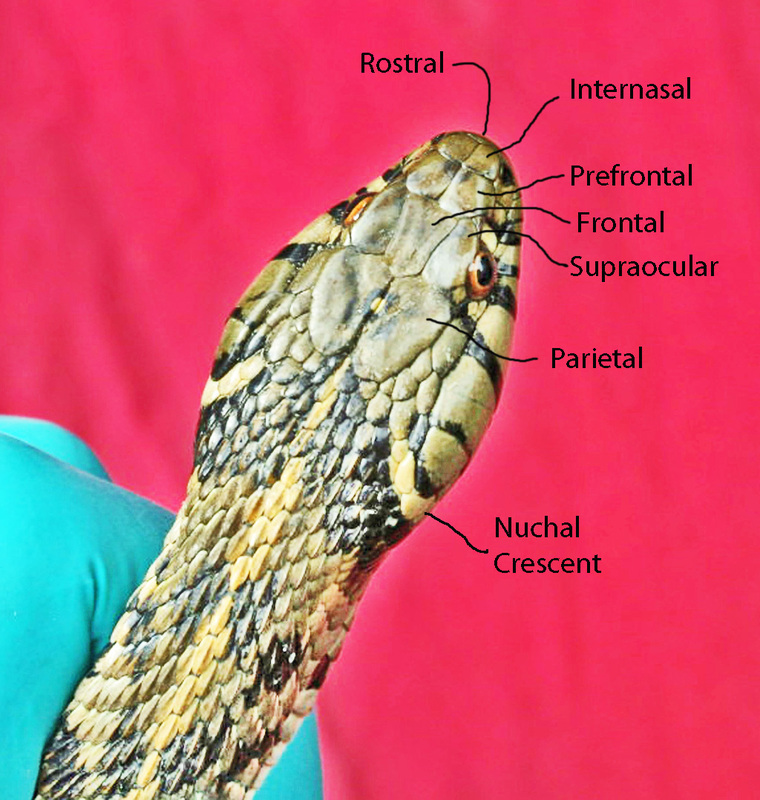 Practically the entire animal world — save other snakes, predatory fowls, most felines, and certain other mammals that regularly prey on ophididans — shrinks when faced with the risk of snakebite. Many of the least venomous of our native serpents, including this one, take advantage of that innate fear. Steiner Ranch isn’t too far from the office, so arrangements were made to pick up the snake for closer examination and observation. Initial examination of this specimen showed that it had been injured to the point that blood was seeping from wounds in its side. The wounds were not extensive, though, so it seemed to have at least a 50/50 chance of surviving the injury. We’d have to watch it closely to see if it evidenced signs of serious internal injuries that might prove lethal. 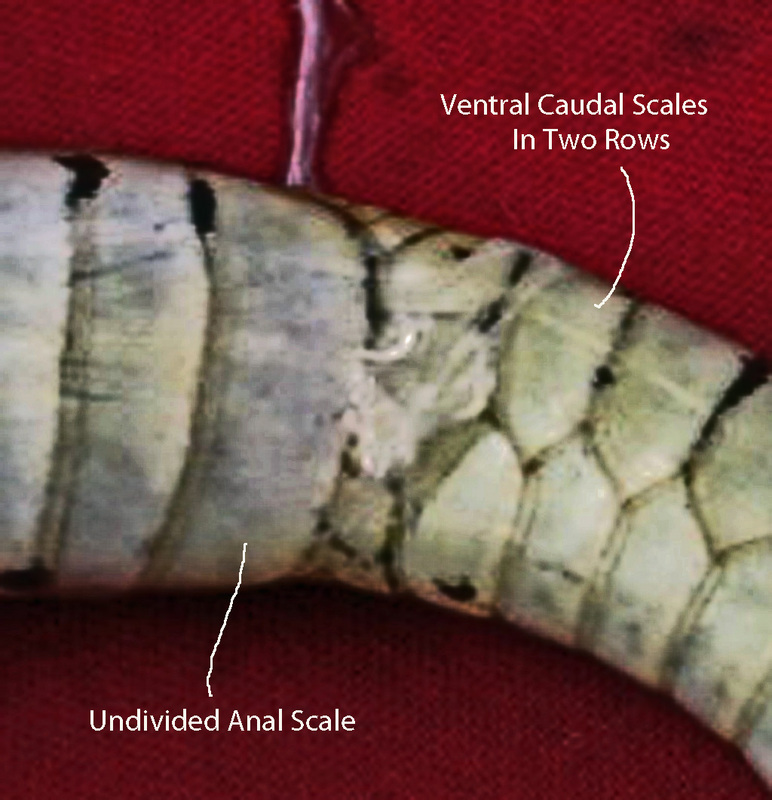 The snake was transported to our lab, where it was examined carefully and photographed. In the process of the exam at the lab it ultimately regurgitated the contents of its stomach, which happened to be — as expected — a toad. 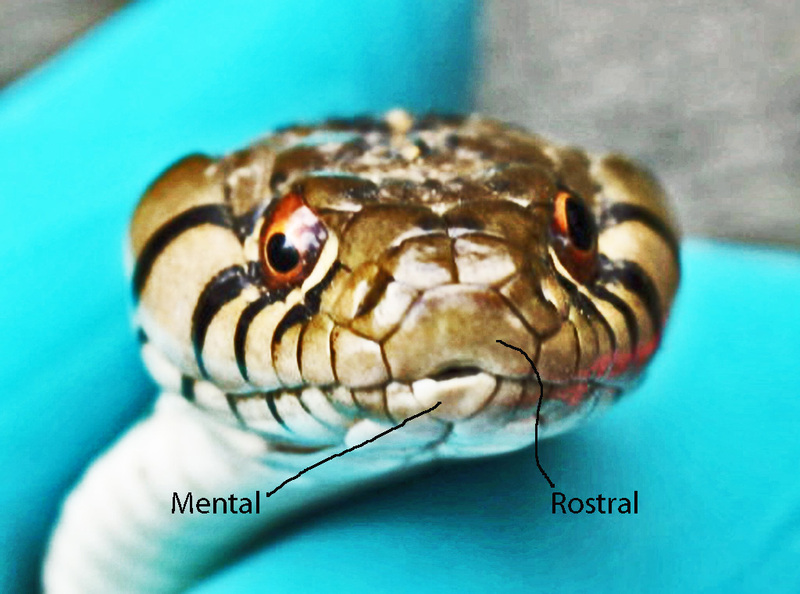 Toads happen to be the favorite food of the garter snake, likely because the toxins in the toad’s parietal glands elicit a responsive epinephrine rush. 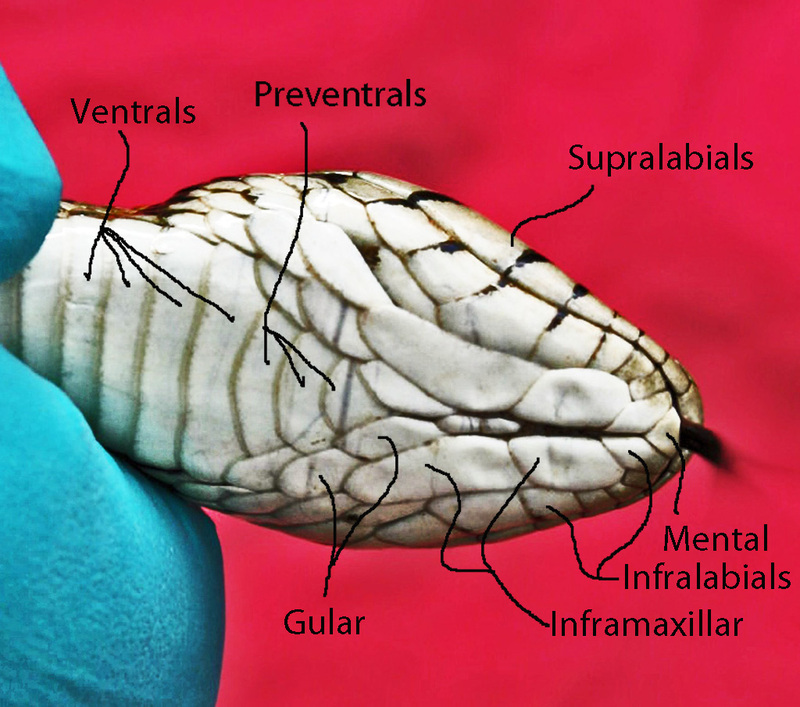 Snakes with smaller adrenals (e.g., the rat snakes in the genus Elaphe) can die from the experience of swallowing a toad; to the garters, most nerodian water snakes, and the hog-nosed snakes in the genus Heterodon, the effect is mildly addictive. We were pleased to notice that the stomach contents were not laced with significant amounts of blood. After two weeks in our lab enclosure, the animal had returned to normal in all respects. The pupils of both eyes were equal, the injuries on the side of the body appeared to have healed, and it had achieved the full range of mobility typical of the species. At that point, it was taken to a nearby wilderness area and released. BugsInTheNews is a VIEWER-PARTICIPANT WEBSITE.Click on the link for information on what that means. Questions? Corrections? Comments? BUG ME RIGHT NOW! Telephone Jerry directly at 512-331-1111. Or e-mail him at jerry.cates@bugsinthenews.info. You may also register, log in, and leave a detailed comment in the space provided below.